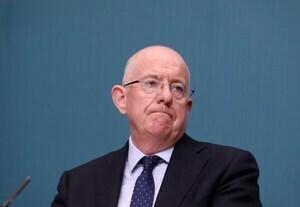 Mick Clifford reports that a serving prison officer has made certain claims in a sworn affidavit to the Justice Minister Charlie Flanagan. The officer has made the affidavit as he has “no confidence in the operation of the Protected Disclosure Act in either the prison service or the Department of Justice”. News of the affidavit comes a week after a separate prison officer Noel McGree, in an unrelated case, appeared in private before the Public Accounts Committee after he made a protected disclosure two years ago. Listening devices were placed in the visitor area of one prison to gather information. 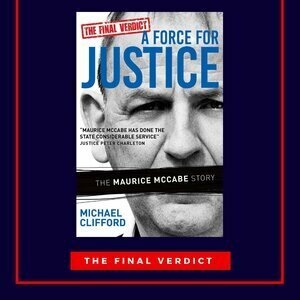 Posted in Misc and tagged affidavit, Irish Examiner, Mick Clifford, Prison Officer, Whistleblower at 1:54 pm on November 22, 2018 by Bodger. So he told Charlie Flanagan? Why? He might as well have told his dog for all the good it would do. Charlie doesn’t do difficult or complex, as best I can tell, Charlie doesn’t seem to do a whole lot or know very much. Also, he will, like all FGers, initially and automatically take the side of the state irrespective of the behaviour involved, its really that simple. 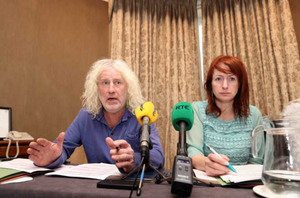 Based on previous FG responses to whistle blowing, I have no reason to think he would be any different. How many FG justice ministers has there been at this stage who stepped down? Leave Charlie out of this. He’s busy workign on a 5 year proejct to collect stats on the prevalence of sexual violence in the State. Flanagan does appear to be spectacularly useless. remember the Fennelly Commission? The issue of recording prisoners and solicitors was brought into the public domain then but nothing was done, so it’s not really news. Isn’t that the point of surveillance? Presumably this all relates to an investigation by the Prison Service into the trafficking of drugs into a prison. Does the PS have investigatory powers that extend to placing a tracker on the private car of an employee? Maybe they do, but seems like a major invasion of privacy. Be interested to know the rationale for that. Are Gardai even entitled to place trackers on the cars of suspects? How many convos would there be between solicitor and client in the visitor area, don’t they have special rooms for that, otherwise anyone could overhear the conversation. My Da worked in the Joy. I do enjoy your stories Bert.